CHICAGO (WLS) -- Banks' estranged wife and his caretaker are battling over his money and body. A hearing will be held Thursday. Elizabeth Banks wants to stop caretaker Regina Rice from cremating his body. Banks is already buried in Graceland Cemetery. Rice is reportedly asking Banks to turn over a list of their assets from their separation. Banks' sons are also contesting a new will their father signed giving his assets to Rice. 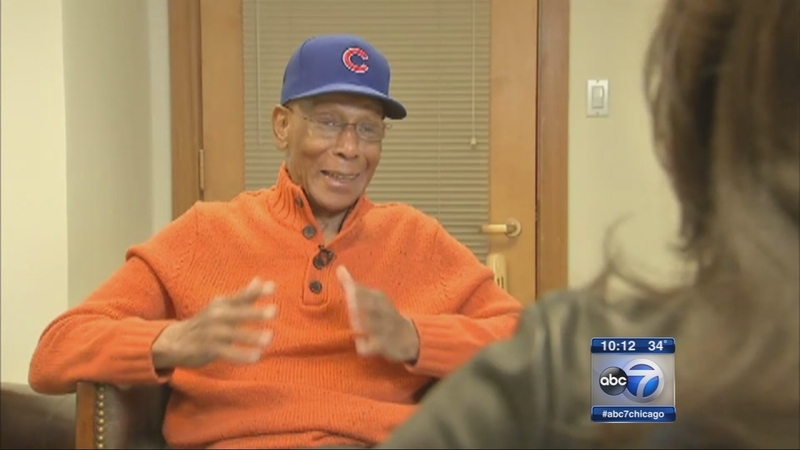 Cubs legend Ernie Banks died at 83. 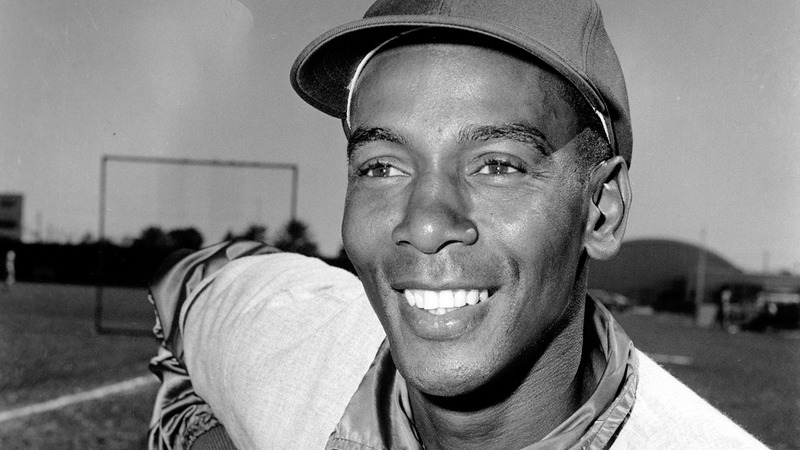 The shortstop and first baseman played his entire 19-season career with the Cubs from 1953 to 1971.